Give your little master a smart look by getting him this shirt. 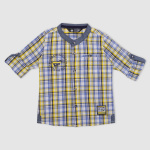 The chequered print looks striking and will be loved by everyone. 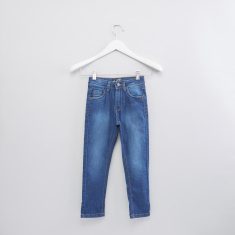 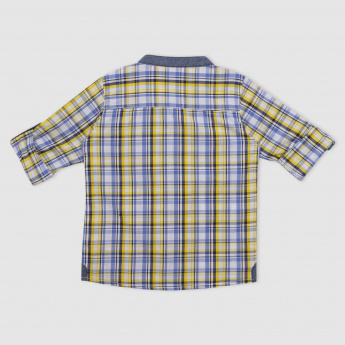 Your son can roll up or down his sleeves as per the comfort while the fine-quality fabric makes it long lasting.